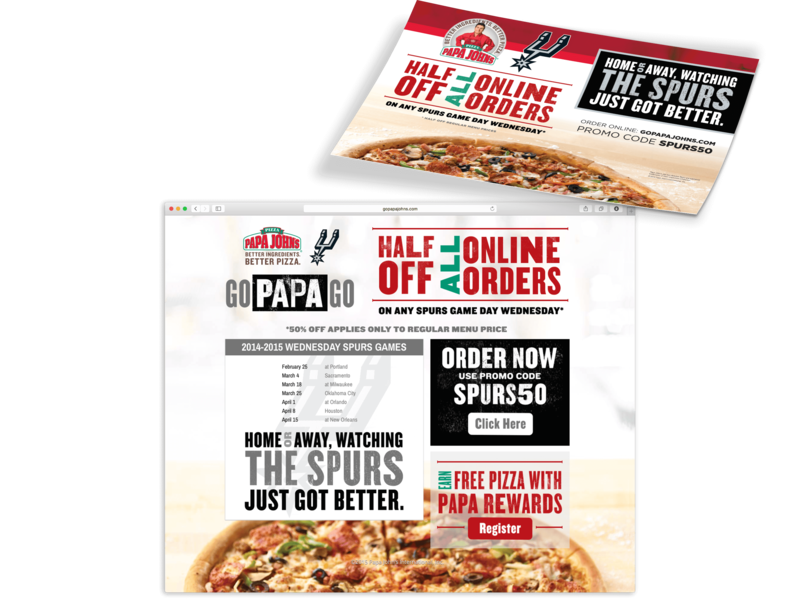 Papa John’s Pizza tapped our team to develop a special advertising campaign that promoted Wednesday gameday pizza deals in partnership with the San Antonio Spurs. Special offers included half off customers’ online purchases. The campaign was so successful that the Spurs sent the campaign to the NBA as its most successful campaign of the season. Elements included television spots, box toppers, online banner ads and more. All TV media buys were managed directly by our media team. 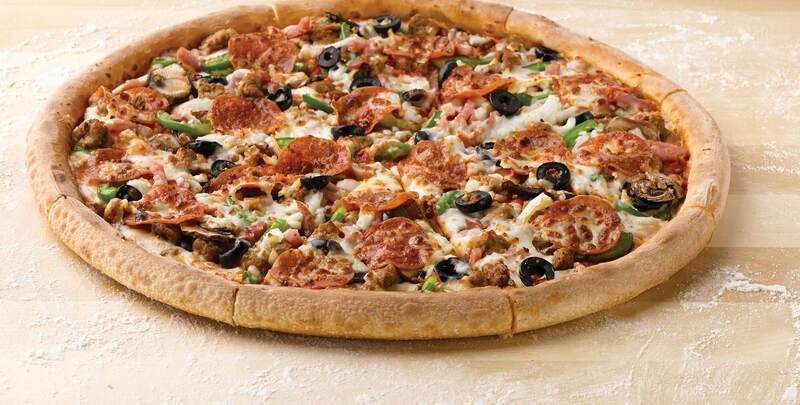 When Papa John’s and the San Antonio Spurs team up, Everyone wins big.